drawmein: Appearance #27! 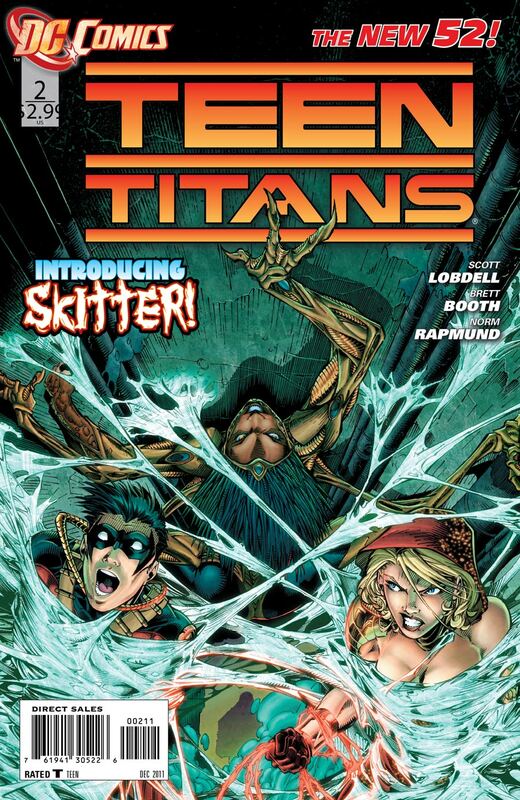 Teen Titans #2 by Brett Booth! Brett Booth is an alright guy. For the few e-mail exchanges we've had, he's been very friendly and informative! As a DC fan I'd previously enjoyed his work on the Green Lantern: Larfleeze Christmas Special and especially his more recent run on Justice League of America. During the announcement of DC Comics "The New 52" I knew I had to contact him. 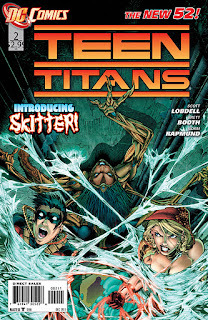 Booth is currently the artist on the recently "relaunched" Teen Titans. I totally didn't know what to expect today when flipping through the pages of Teen Titans #2. I knew I was going to be on page two (a reoccurring theme with my appearances), and so there I am. In the lower left corner. Although I'd never wear red "short" shorts like that (at least in public), I dig the "S shield" shirt! I'm covered up a bit by a caption box, but according to Brett it could have been worse. 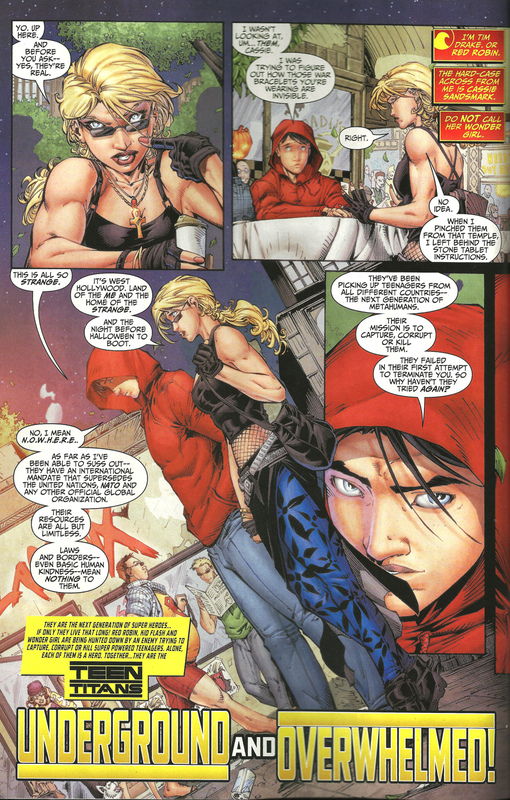 "I had to ask them to move the word balloon they put over your face." Oh well. If anything they could have moved the caption box to cover up my gut. Ugh.